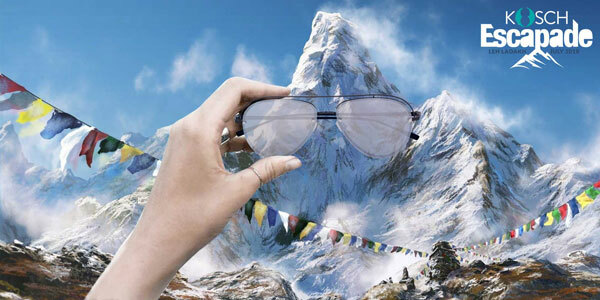 An Escapade With Kosch Eyewear! This July, nine riders reconnected with their true selves and experienced an experience that is beyond words. Kosch provided them with an opportunity to exhale, step out of their comfort zone, and live a life with a little adrenaline rush! 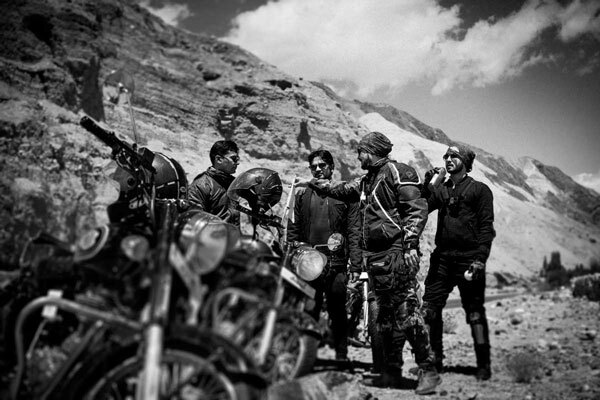 The riders from across the globe converged at Leh Airport. The Escapade included visits to the Shanti Stupa, riding to the Nubra Valley via Khardungla, which is the highest motorable road in the world; dropping by at the Diskit Buddha statue and the sand dunes of Hundar, and also camping at the Pangong Tso Lake through the night. The idea behind this Escapade by the brand owners was to give these chosen riders, a chance re-live their passion. Six days of serenity, away from the tiring life of the city. According to those associated, the riders had a memorable experience during the trip and are already looking forward to the next one. The participants enjoyed every bit of the trip and shared some memorable times together. 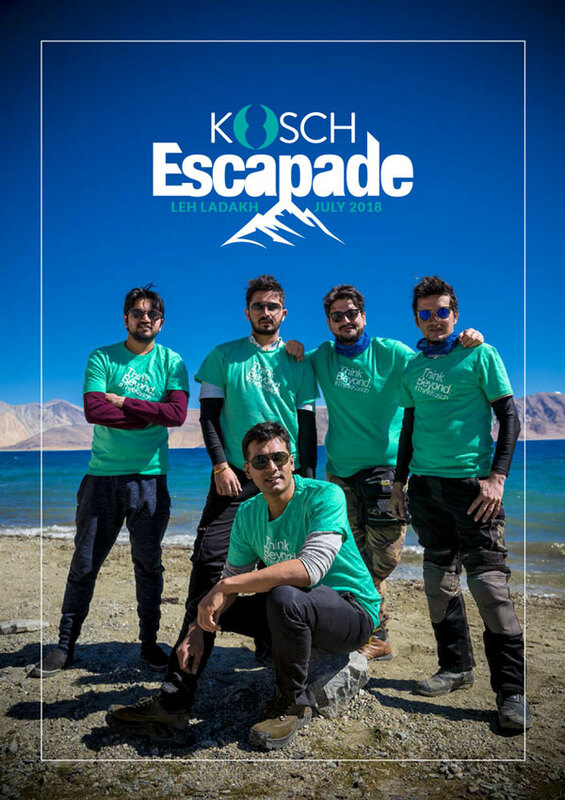 The Escapade series is said to be an annual thing to give everyone associated with KOSCH a chance to reconnect with their inner self and enjoy a relieving vacation. The next KOSCH Escapade destination will be revealed soon.